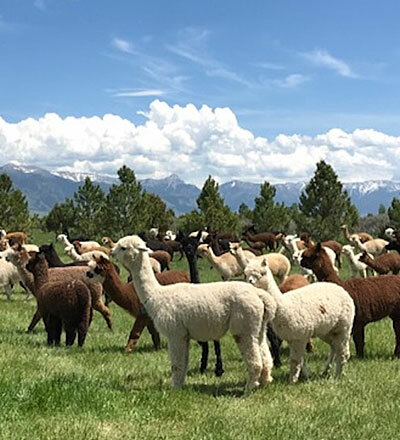 Alpaca fiber items in our store includes luxurious sweaters and vests, soft scarves and socks, warm hats and gloves, artistic alpaca yarn and roving, cuddly animal stuffies, and more. 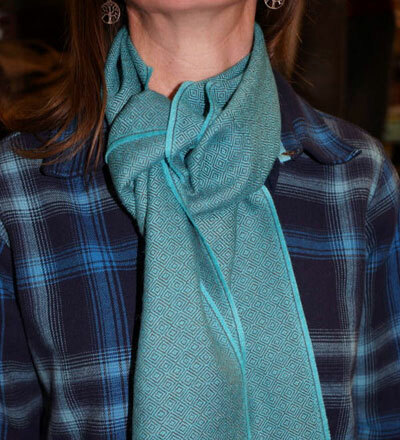 We strive to carry as many items produced from our own herd as possible, using mills primarily in the United States, as well as mills in Peru and New Zealand. 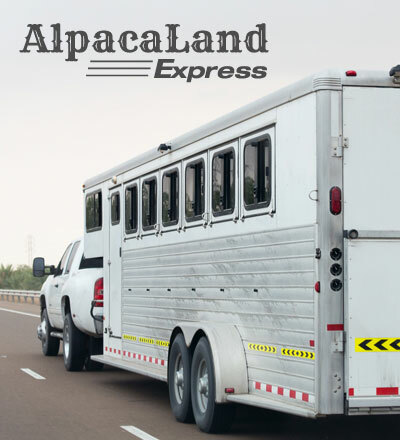 Need your alpacas delivered to a show or auction? Or maybe a relocation from a sale or a joint venture on a herdsire. Whatever your needs, we can get your alpaca there safe and sound. 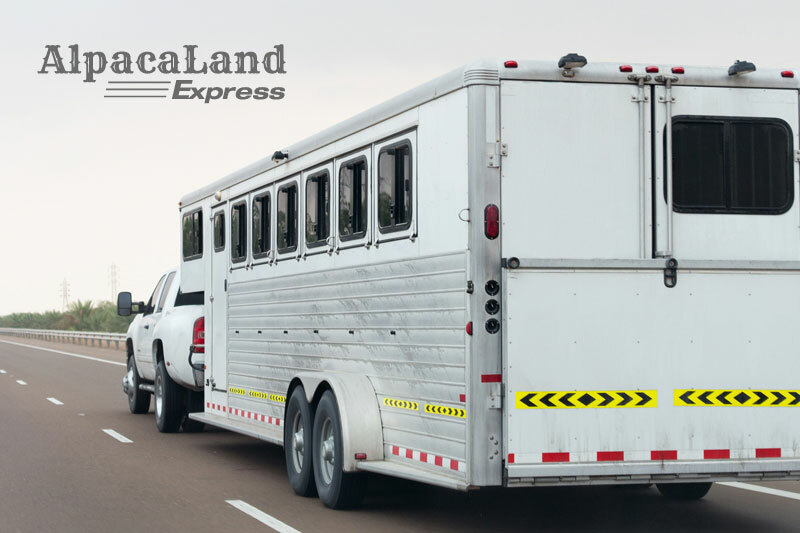 Our state-of-the-art trailer is set up to give your alpacas a first class lift. 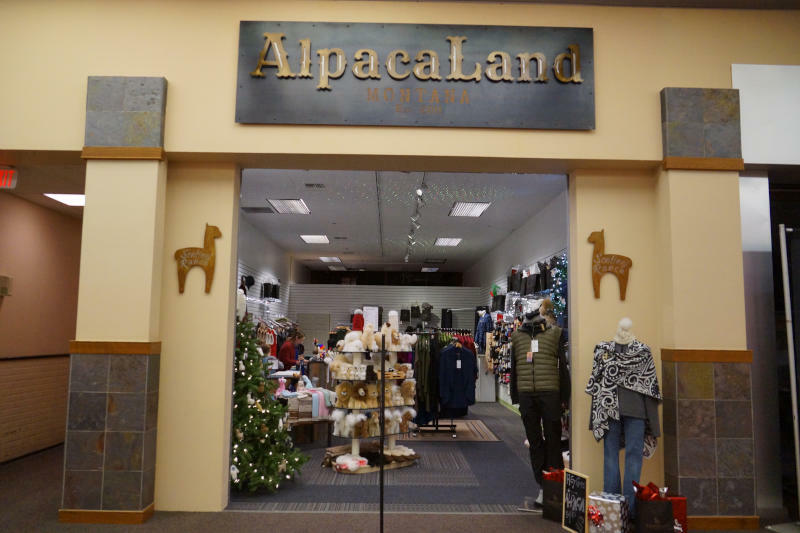 Our ranch and AlpacaLand Store are open year round! Stop on in and enjoy a fun and memorable alpaca experience. We host special farm events throughout the year. 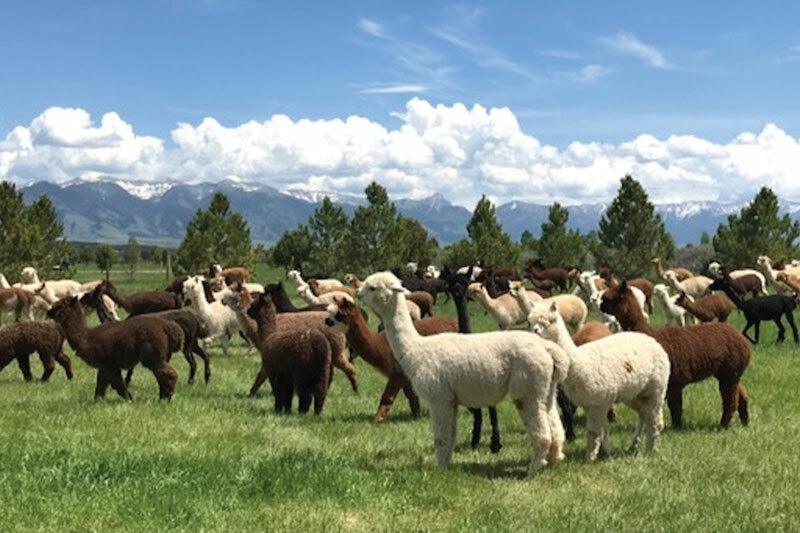 Some of the events we host include farm tours, farm to table dinners, artistic classes featuring alpaca fiber, seminars for breeders, and an annual pen sale. We are also an event location for business groups, weddings, parties, and other special events. All of our events include the opportunity to see and interact with our alpacas.